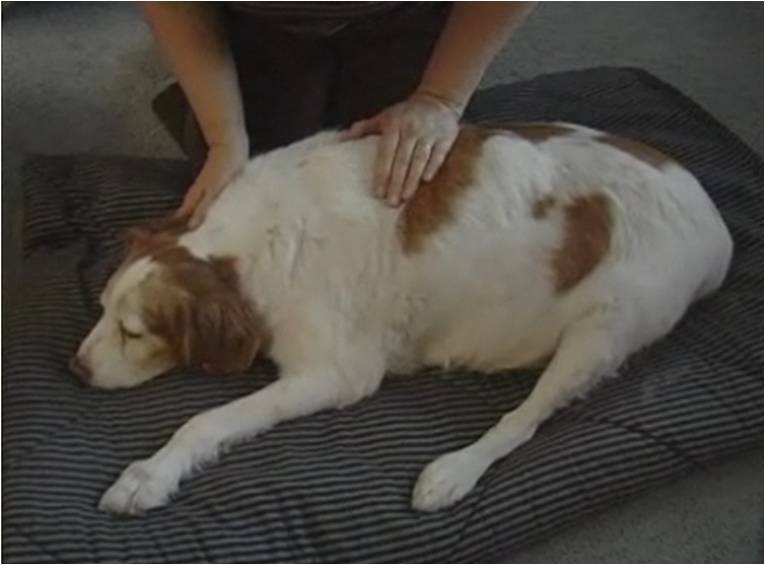 A dog massage helps to reduce dog pain, stress, and blood pressure. Most of us can tell when our Miniature Schnauzer is stressed out. And just as it is with humans, stress is not good for your pet. But did you know you can help alleviate your Miniature Schnauzer's stress with a relaxing dog massage? In fact, Animal Massage Therapists do just that. So, you can hire an animal massage therapist for your Miniature Schnauzer OR better yet, learn the basic skills of pet massage therapy and its techniques so you can perform a relaxing dog massage on your Miniature Schnauzer yourself. Not only will your Miniature Schnauzer enjoy the rub down but through the gentle process of massaging your dog, your bond with your Schnauzer will continue to grow stronger and the trust between the the two of you will deepen further. early detection of potential health problems: During the process of a canine massage (and when performed on a routine basis) early detection of physical changes to your Schnauzer's body are easily noticed. You will be in-tune with your Schnauzer's body and therefore be able to detect something (like a lump) developing in its early stages that may need medical attention. increases blood circulation which keeps oxygen and nutrients flowing to the body's cells, as well as helps to remove toxins from the body. minimizes aches and pains by putting gentle pressure on key acupressure points of the body and helps to keeps joints lubricated. strengthens the bond between you and your dog and lots, lots more! You know your Miniature Schnauzer already loves to be cuddled, so adding canine massage therapy as part of his routine care is easy to do. Make it part of your Miniature Schnauzer's healthy lifestyle, along with proper dog nutrition and dog exercise programs. dog health tip: The most important rule to follow when massaging your Miniature Schnauzer is to use slow and gentle strokes. The very best way to learn how to massage your Miniature Schnauzer is by asking your vet. 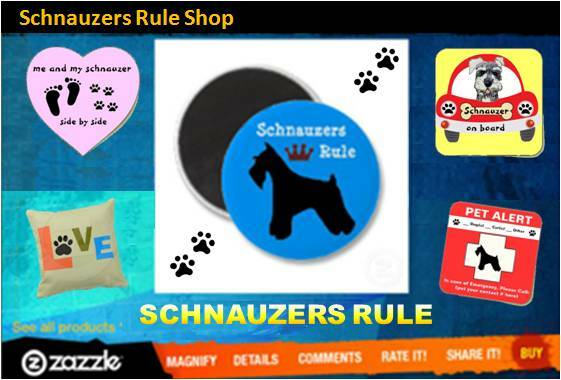 Your Schnauzer's vet can show you the proper way to massage each area of your Schnauzer’s body, as well as, how often you should massage your Miniature Schnauzer. So be sure to ask him on your next visit. Learn the proper techniques right at home with this great e-learning series! Relaxation massage sequence, and more! Also trying adding some relaxation music for pets. 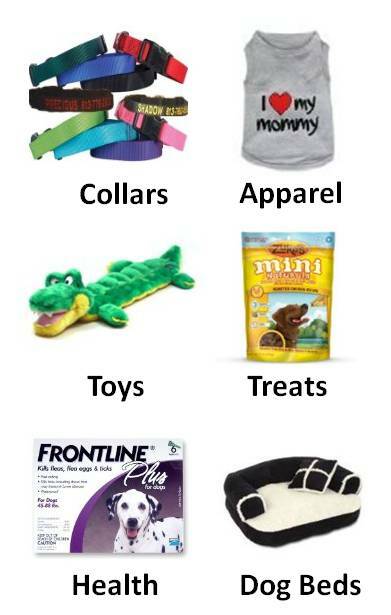 It's a great way to help calm a hyper dog, as well as, help relieve your Miniature Schnauzer's stress. Dogs suffering from separation anxiety also benefit from relaxation music. Another great way to help your Miniature Schnauzer relax is with the use of calming aids like the DAP Diffuser. It simulates natural calming pheromones that help soothe dogs especially in stressful situations and can reduce or completely stop stress-related behavior including: barking, whimpering and whining, chewing, urination and defecation. It actually reduces or eliminates separation anxiety. It even calms dogs during thunderstorms and fireworks or when left home alone. "Knowledge Share"... If you found this page on Dog Massage helpful and informative, please share it with your dog-loving friends by clicking on one of the share links (like facebook, twitter, and google +1) located at the top right or bottom of this page.